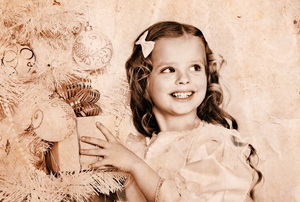 Easily revamp vintage holiday decor pieces to put a new spin on this year's festive look! 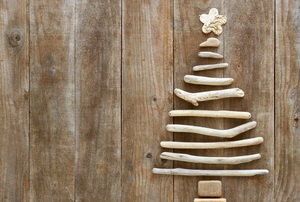 Display the warm messages from your loved ones in fun and festive ways this season with these ideas. 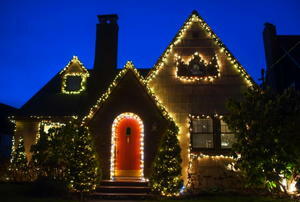 You don't need to commit a lot of time to get festive curb appeal. 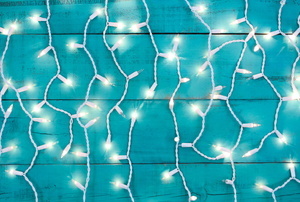 Decorate with holiday lights in ways you've never thought of to really get into the spirit of the season. 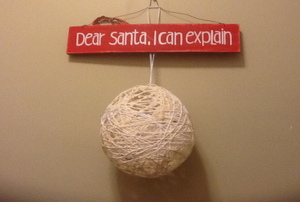 Make one for the holidays, or make it permanent. 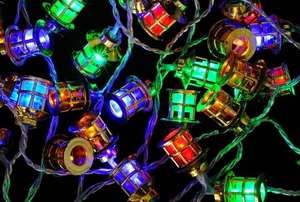 Solar Christmas lights can make decorating much easier. 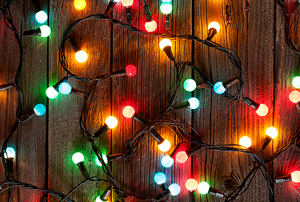 Keep your holidays safe with these tips on connecting Christmas lights. 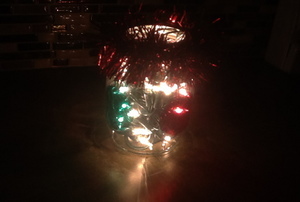 Decorate your home with holiday cheer thanks to this charming beginner-friendly project. 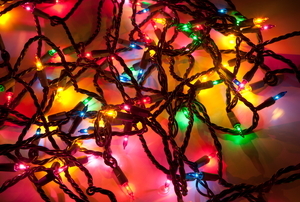 Nothing ruins the holiday spirit like a broken set of Christmas lights. Here's how to repair them. 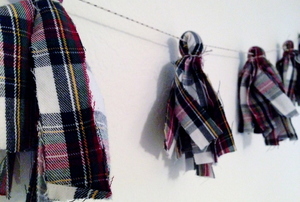 Trade in some old plaid pajama pants for adorable holiday decor! 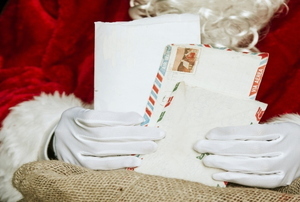 Put your own stamp on Christmas. 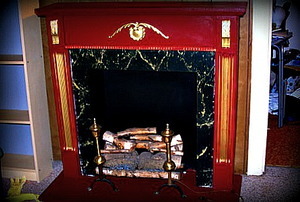 Just because you don't have the perfect fireplace mantel for your stockings, doesn't mean you have to panic! 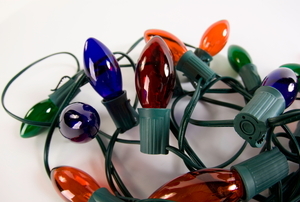 Do you have a mystery string of Christmas lights with no indication of voltage? Don't worry, we've got a way to help. 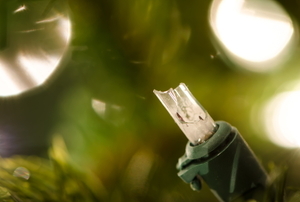 Repair and replace your LED holiday lights. 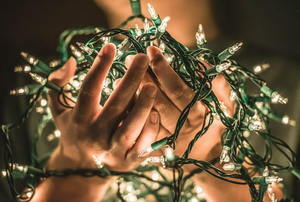 Take care when you’re decorating this next Christmas to separate your lights according to where you can use them around the house. 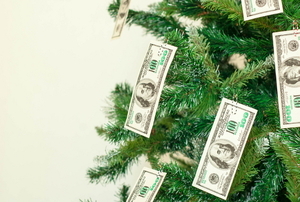 Everyone wants to save money around the holidays. 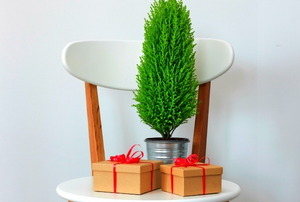 Your home's decor is an easy place to scrimp without losing style! 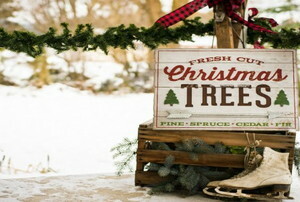 You don't need to spend lot of time to achieve a festive feel in your home. Here are 14 ways to get it done quickly. 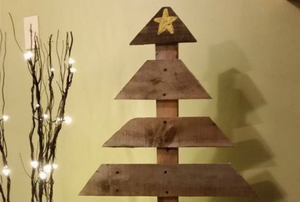 This rustic Christmas tree will be a warm addition to your holiday décor, and chances are you won't have to spend much on materials. 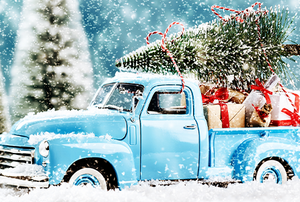 Feeling a bit nostalgic amid the holiday bustle? 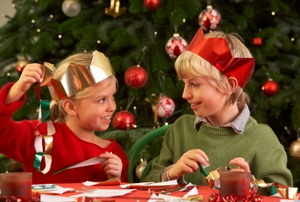 Exchange the LED lights for tinsel and the plastic ornaments for handmade to evoke the good ol' days. 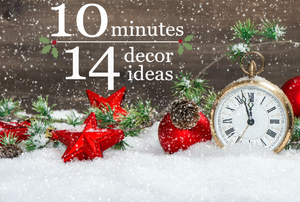 If you live in a small space or dread the hassle of a typical tree, these ideas will bring joy to your Christmas decorating spirit. How do I fit decorations and humans in the same space? 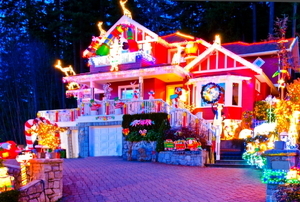 How do you turn your house into a holiday spectacle? 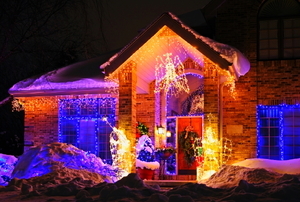 Having a brick façade doesn't have to keep you from showing off your holiday spirit. 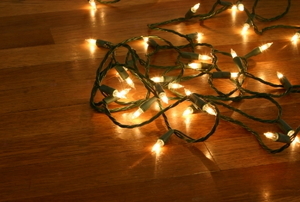 Brighten your room-don't burn down your house. 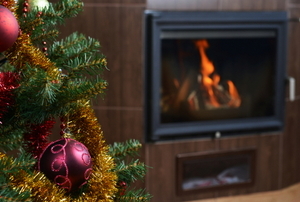 From the tree to the lights to the fireplace, keep it safe. 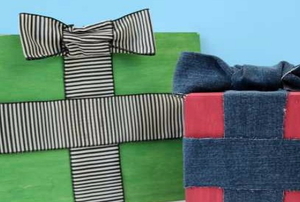 Make these rustic ornaments with string and balloons. 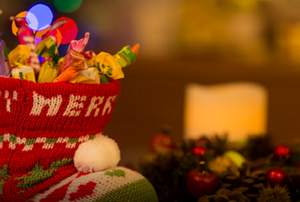 Show off your holiday spirit without catching the house on fire. Take these instructions-and some common sense-with you when you go outside. 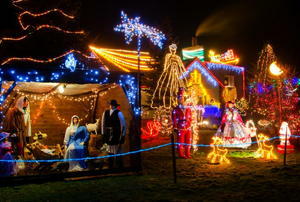 Brighten up the winter nights. 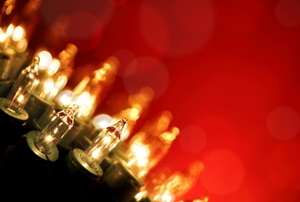 Keep the lights glowing in creative ways. 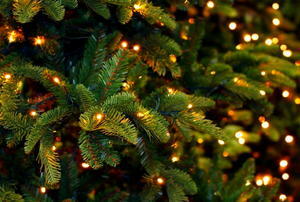 Make your decorations beautiful and safe. 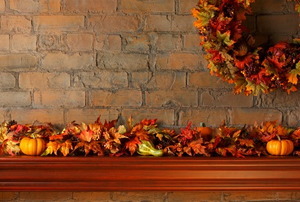 6 decorative elements that say Thanksgiving. 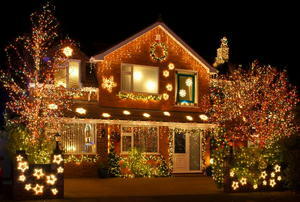 Homeowners all over the world celebrate Christmas by decorating their homes in strings of Christmas lights. 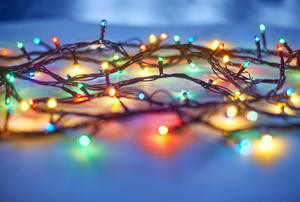 Christmas lights might only get a few weeks of use every year, however they can wear out very quickly.